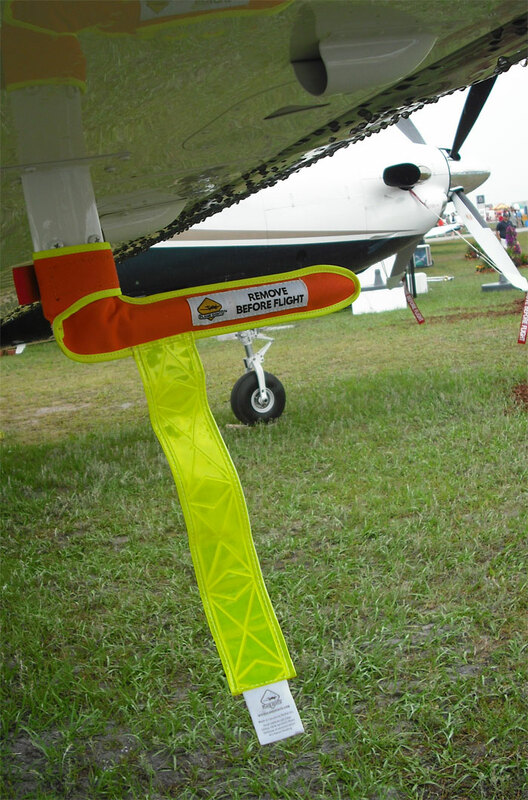 Finally, a specially designed durable pitot cover for Diamond DA42 and Pilatus PC12 pitot tubes. It stands out in daylight or darkness under all weather conditions, so it can’t be missed. Large sewn-on Velcro strips wrap around the tube base to keep it securely in place under all conditions. Designed for 0.910” Diameter X 8” long tubes commonly frond on Pilatus PC-12 & Diamond Twin DA-42 aircraft.